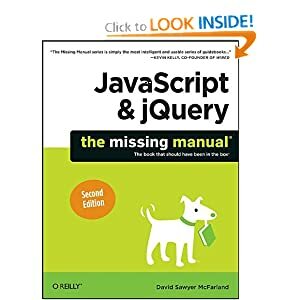 Here is a complied list of 5 jQuery books for beginner, experienced and front end developers, to get your hands on. 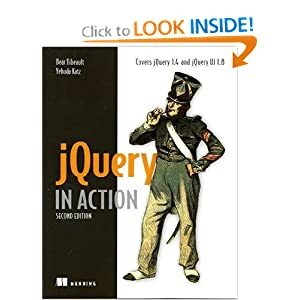 jQuery Cookbook starts with the basics and then moves to practical use cases with tested solutions to common web development hurdles. 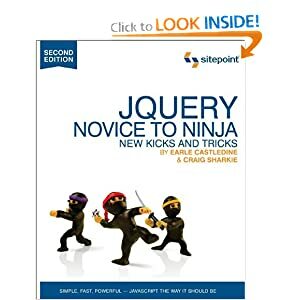 You also get recipes on advanced topics, such as methods for applying jQuery to large projects. 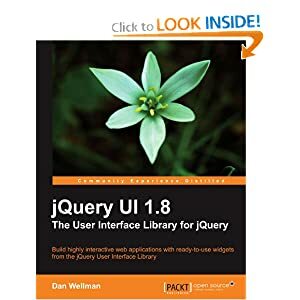 jQuery UI 1.8: The User Interface Library for jQuery has been specially revised for version 1.8 of jQuery UI. It is written to maximize your experience with the library by breaking down each component and walking you through examples that progressively build upon your knowledge, taking you from beginner to advanced usage in a series of easy-to-follow steps.